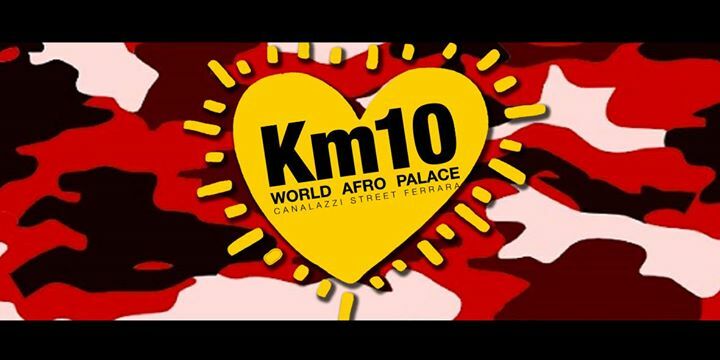 KM10 World Afro Palace sabato 3 Dicembre al Sinatra Club-Concert Hall. LA SECONDA NOTTE DI FUOCO AL KM !! !